Microsoft says it is investigating the flaw and will take “appropriate” steps. The firm, which issued a security advisory over the weekend, said the steps “may include providing a solution through our monthly security update release process, or an out-of-cycle security update, depending on customer needs”. The US government advised computer users to consider using alternative web browsers until a security fix is released. However, the issue may be of special concern to people still using the Windows XP operating system. That is because Microsoft ended official support for that system earlier this month. It means there will be no more official security updates and bug fixes for XP from the firm. Cyber security firm Symantec said it had carried out tests which confirmed that “the vulnerability crashes Internet Explorer on Windows XP”. 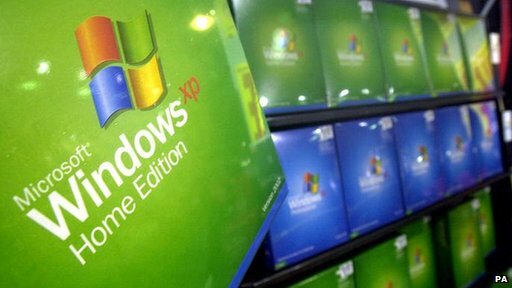 “This will be the first zero day vulnerability that will not be patched for Windows XP users,” it added. 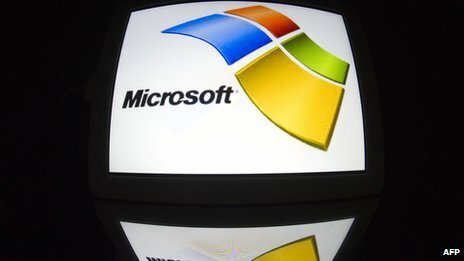 Microsoft said that hackers looking to exploit the flaw could host a “specially crafted website” containing content that can help them do so. However, they would still need to convince users to view the website for them to be able to gain access to their computer. They could do this by getting them to click on a link sent via an email or instant messenger, or by opening an attachment sent through an email. If successful, a hacker could gain the same rights as the computer’s current user. “If the current user is logged on with administrative user rights, an attacker who successfully exploited this vulnerability could take complete control of an affected system,” the firm warned.